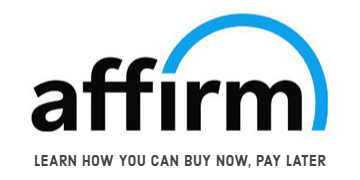 FREE DOMESTIC GROUND SHIPPING WHEN YOU SPEND $100 - EVERYDAY! 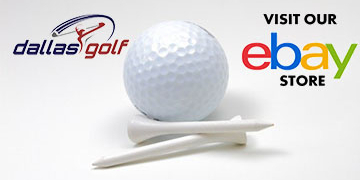 Thank you for visiting the all new DallasGolf.com online storefront. 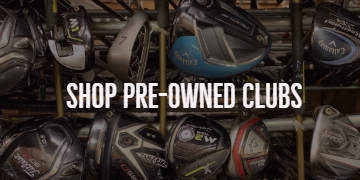 As always, we have a great selection of new, pre-owned, and closeout golf clubs as well as bags, shoes, and more. 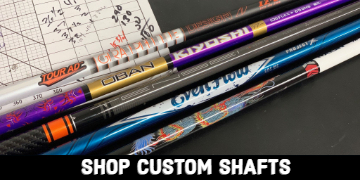 Domestic ground shipping on most orders is just $6.95 and everything is backed by Dallas Golf's satisfaction guarantee!